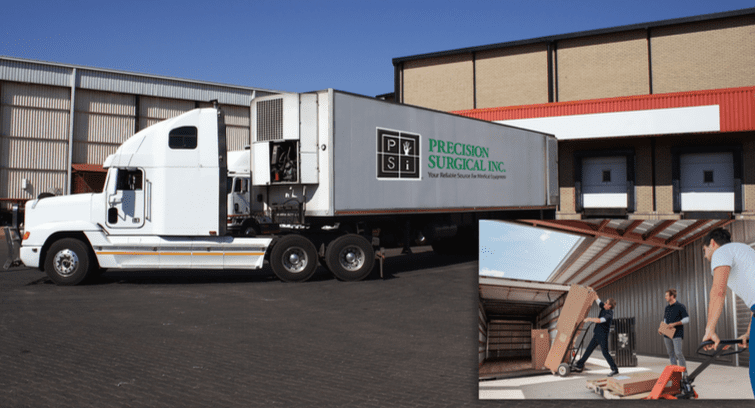 For over 25 years, Precision Surgical Inc has been serving the state of New Jersey and Manhattan as the exclusive distributor of Skytron products. Their complete line of solutions satisfies a broad range of your healthcare facility’s needs. 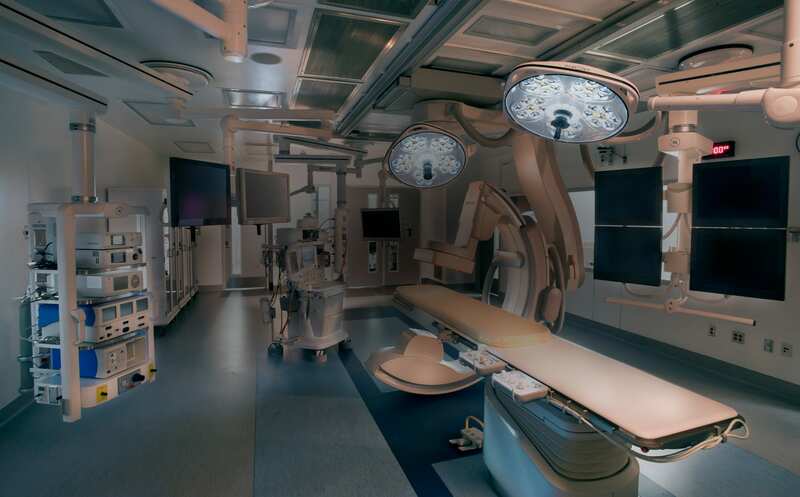 We offer innovative technologies for the OR, Hybrid Room, ER, CSSD, ICU, Labor & Delivery departments, exams rooms and much more. Each of our product lines work together to give you exactly what you need: efficiency, versatility, reliability, and cost savings. 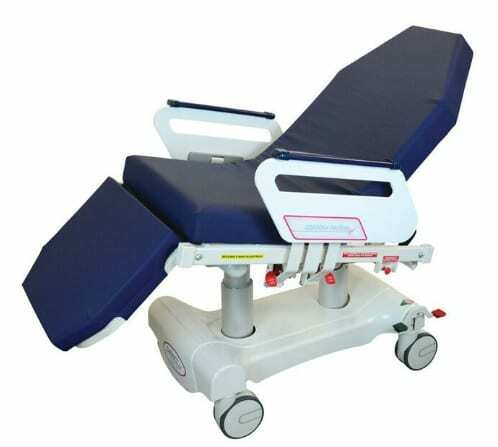 For flexible positioning and unmatched versatility, our line of stretcher chairs offer facilities of all sizes and specialties an excellent alternative. From Pre-Op to PACU without any transfers needed. 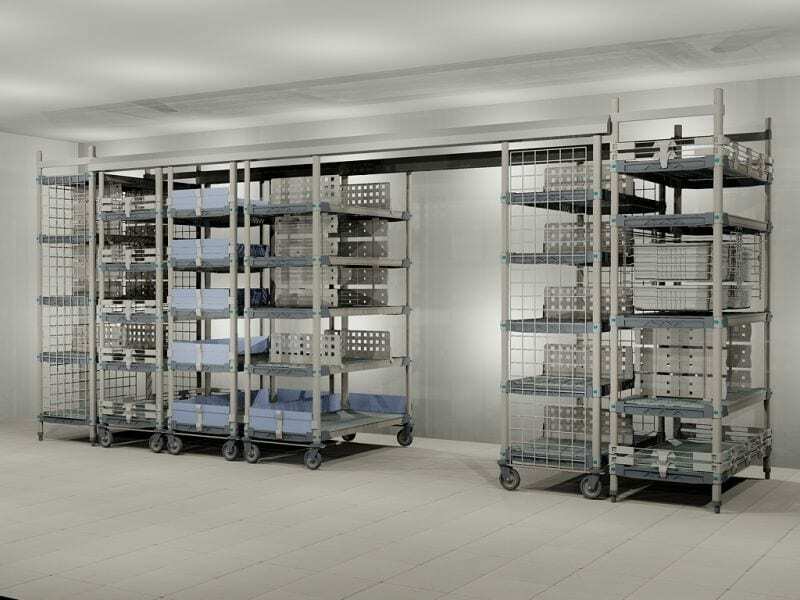 From standard wire shelving to custom stainless steel and everything in between. 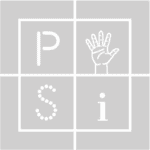 PSI represents a multitude of manufacturers to meet your various storage needs. In addition to equipment, PSI offers direct-to-site and inside delivery services. Allow our team to receive, stage, assemble, deliver and install your medical equipment to insure a smooth project deployment. PSI is the exclusive distributor of Skytron products serving New Jersey & Manhattan, NYC. 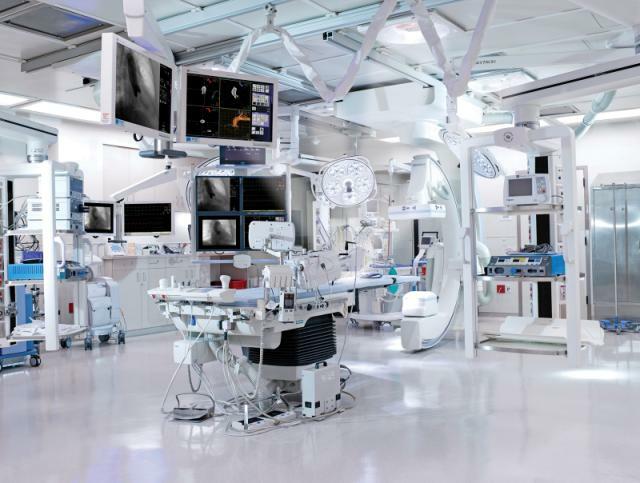 In this role we engage with clinical personnel, architects, planners, operating room and facilities management, project managers and anyone else involved in the medical equipment needs within their facility. Using tools such as 3D modeling and virtual reality we help define the project design and development through equipment specifications. Our team’s experience and primary focus is on medical equipment. We are experts at taking an initial inquiry through to the planning, project management, delivery/installation and training follow-through. Our goal is to establish a communications channel to guarantee a smooth customer journey through the entire project cycle. The Precision Surgical team is comprised of experienced, knowledgeable and service-oriented account managers committed to serving the unique needs of the medical community. We leverage the depth and breadth of our extensive industry experience with our vast array of product offerings to provide our clients with first-class service. Additionally, we offer a wide range of complimenting services, including delivery and installation, to create a sole source for equipment and implementation.